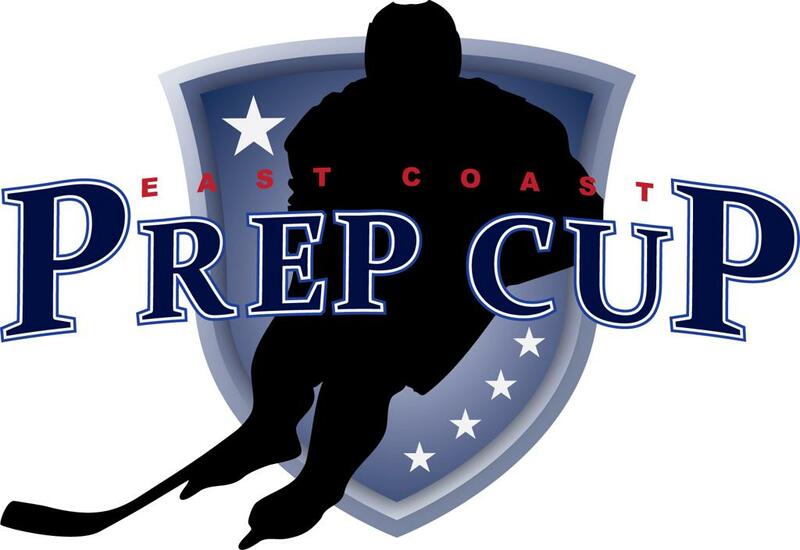 The 8th Annual East Coast Prep Cup is an invitation only tournament for top teams in the U.S. and Canada. This event will be highly scouted by New England Prep Coaches. The showcase will provide an opportunity for student-athletes to be exposed to top Prep Schools, enjoy Professional guest speakers, campus tours and most importantly, elite competition. Tournament details and team registration are below. Don’t miss the event that will help your player’s transition into the next level! ©2019 East Coast Classic Tournaments / SportsEngine. All Rights Reserved.